Winter can be cold but oh so beautiful! 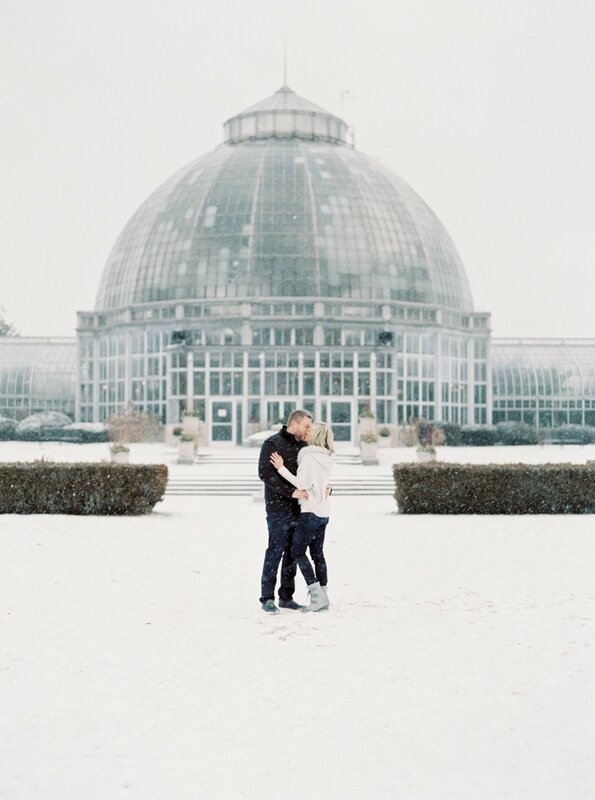 Enjoy a little glimpse into a downtown Detroit winter Session! When the trees are with out leaves, what better than a beautiful city scape!